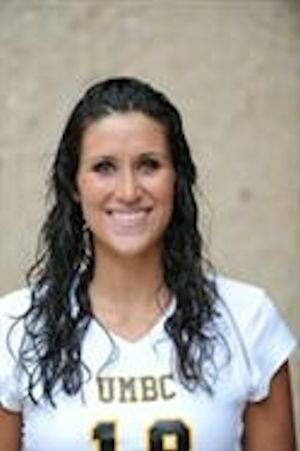 Sarah was on the volleyball team at the University of Maryland Baltimore County, located near Baltimore. She was named to the America East All-Academic team in her junior year, based on her talent as a volley-ball player and her grade point overage of 3.79. Married July 16, 2011, in Philadelphia, Pennsylvania.